Pack Tactics. The trog fledgling has advantage on an attack roll against a creature if at least one of the trog fledgling's allies is within 5 feet of the creature and the ally isn't incapacitated. Aggressive. The trog fledgling can move up to its speed toward a hostile creature that it can see. Pack Tactics. The trog has advantage on an attack roll against a creature if at least one of the trog's allies is within 5 feet of the creature and the ally isn't incapacitated. Multiattack. The trog makes one scratch attack and one bite attack. Scratch. Melee weapon attack: +5 to hit, reach 5 ft., one target. Hit: 6 (1d6 + 2) slashing damage. Aggressive. The trog can move up to its speed toward a hostile creature that it can see. Pack Tactics. The trog brute has advantage on an attack roll against a creature if at least one of the trog brute's allies is within 5 feet of the creature and the ally isn't incapacitated. Multiattack. The trog brute makes two scratch attacks and one bite attack. Scratch. Melee weapon attack: +6 to hit, reach 5 ft., one target. Hit: 7 (1d6 + 3) slashing damage. Aggressive. 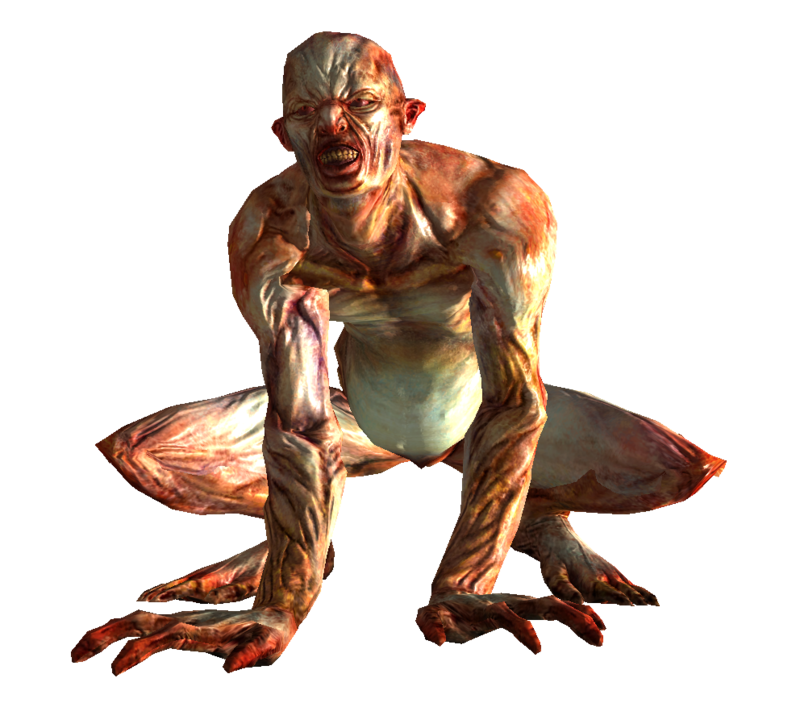 The trog brute can move up to its speed toward a hostile creature that it can see. Pack Tactics. The trog savage has advantage on an attack roll against a creature if at least one of the trog savage's allies is within 5 feet of the creature and the ally isn't incapacitated. Multiattack. The trog savage makes three scratch attacks and one bite attack. Bite. Melee weapon attack: +9 to hit, reach 5 ft., one target. Hit: 9 (2d4 + 4) piercing damage. Scratch. Melee weapon attack: +9 to hit, reach 5 ft., one target. Hit: 7 (1d6 + 4) slashing damage. Aggressive. The trog savage can move up to its speed toward a hostile creature that it can see.